They are getting us home faster, making our public spaces more inclusive, and bringing new architectural landmarks to life... but according to a perception survey conducted in December 2017 by the Institution of Civil Engineers (ICE) in conjunction with TLF, 55.1% of adults don't know what a civil engineer actually does. The situation is even worse for young people, with just 35% of those surveyed claiming to understand the job. It's time to change that. Not just because a career in civil engineering is creative, rewarding, and hands-on but because the job is crucial to keeping cities as vast and ever-evolving as London thriving. 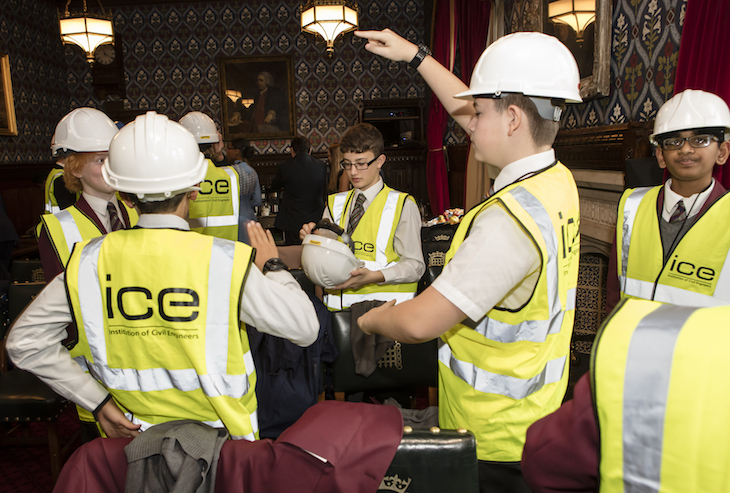 That's why ICE is using its 200th anniversary celebrations to inspire the next generation of engineers — and it wants you to get in on the action. Take the whole family to discover Invisible Superheroes at the UK home of civil engineering and ICE HQ, One Great George Street. 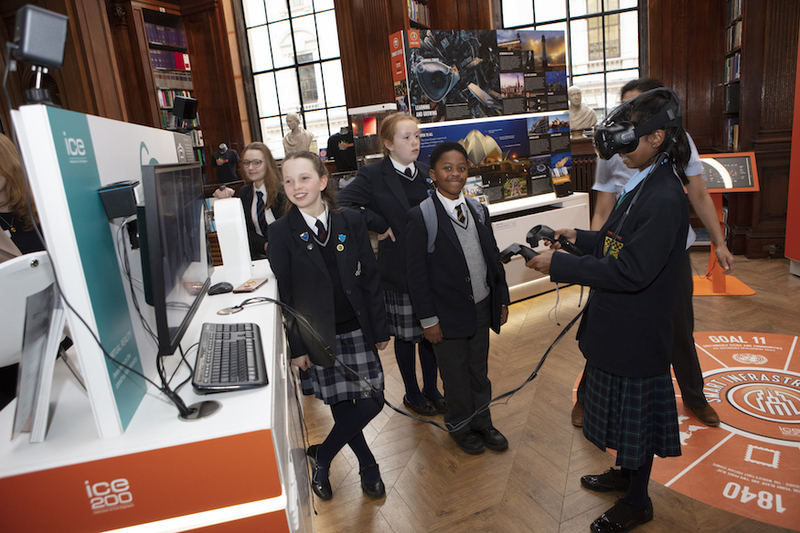 The exhibition, which runs until February 2019, uses state-of-the-art VR technology to bring the best civil engineering projects to life. Through films, quizzes, and games, kids can discover the projects that changed the world, as well as the ones shaping our future by tackling pressing issues such as climate change and population growth. They can even build their own bridges and tunnel boring machines. And the best bit? The exhibition is free. School groups are welcome too, so if you're a teacher on the hunt for your next afternoon trip, look no further. Speaking of schools, ICE's STEM ambassadors will even pop into your classroom to host an entertaining (and educational) engineering workshop. You can get the ball rolling by emailing Vilma Marque here. This is just one of the many ways in which the Institution is expanding its educational reach. 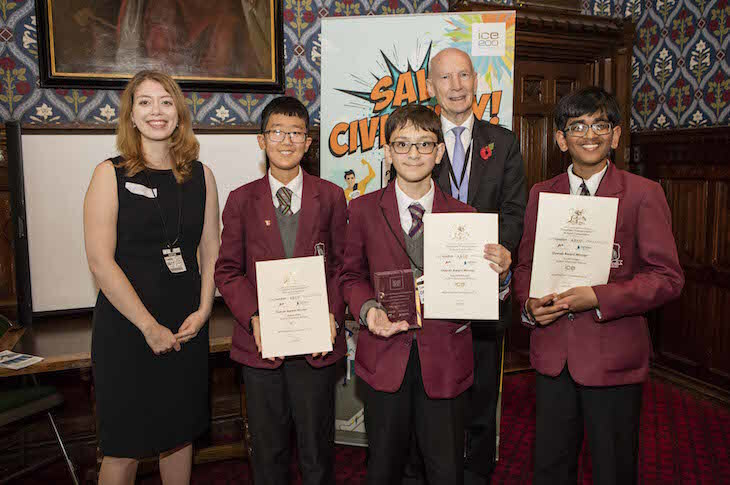 The recent #ICanEngineer competition saw 25 students from across London to present their bright ideas to solve London's future transport challenges at Parliament. 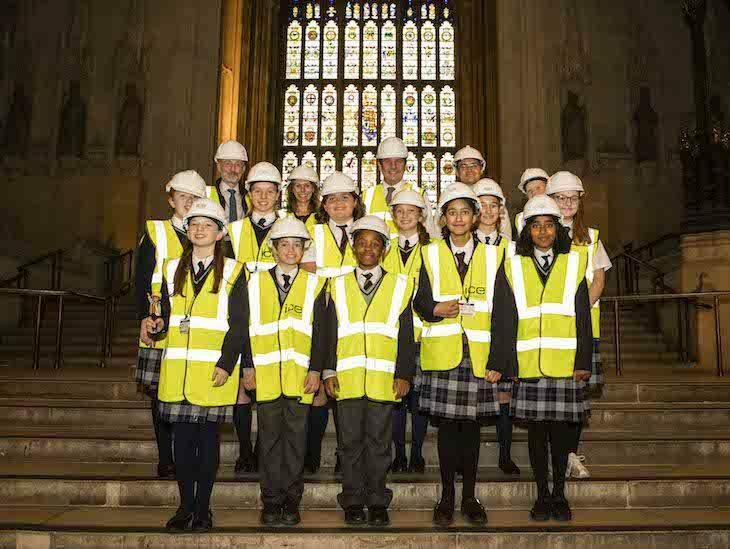 The 12-15 year-olds received a special engineering-focused tour of the historic building with Stephen Metcalfe MP, HM Government Envoy for the Year of Engineering, learnt about London's super-sewer project, and experienced a day in the life of an engineer back at the ICE HQ. If that's not enough to inspire youngsters to shoot for a career in civil engineering, we're not sure what is. Take a look at the events page to see what else ICE has up its sleeves. The Institution of Civil Engineers is open 10am-5pm, Monday to Friday. Find out more about the Invisible Superheroes exhibition here, or request an engineer to visit your school or community group here.